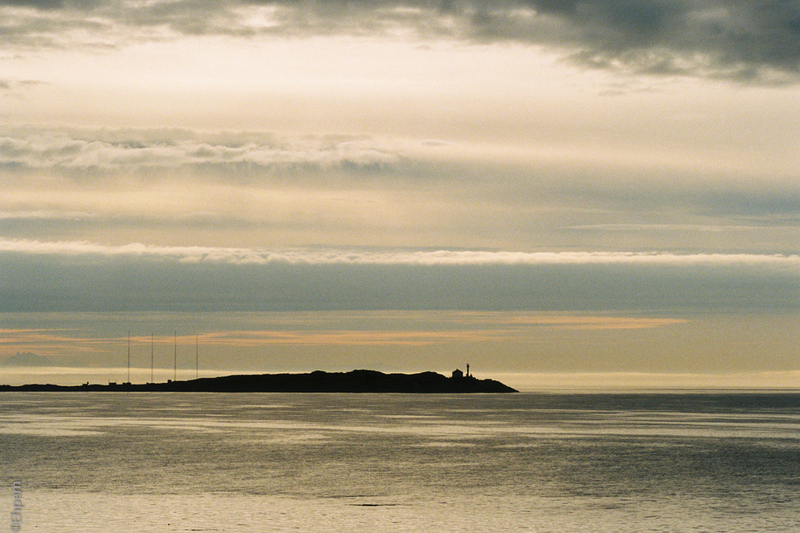 Trial Island off the southern shoreline of Oak Bay, Victoria. This is at or near one end of the zoom range, the other shot I posted before is from the other end. Lomography Colour 800 shot at 400 ISO. Film developed & scanned by Canadian Film Lab. Thank you Andy. That light was a real gift and a perfect match for the propensities of this film, if the exposure is good. I have one more shot at a slightly different exposure and the colours are quite different (though it is a keeper as well). This film is not particularly forgiving that way. Thank you Frank, and thanks for dropping by to comment.